Eighteen-year-old English superstar Alessia Russo was destined for a life in football long before she started to take the United Stats by storm during her first few months working under the legendary Anson Dorrance at the University of North Carolina. From a family of Italian descent, Russo’s grandfather was Sicilian and fell in love with Manchester United’s Busby Babes when he moved to England around the time of the Munich air disaster that captured the nation in 1958. 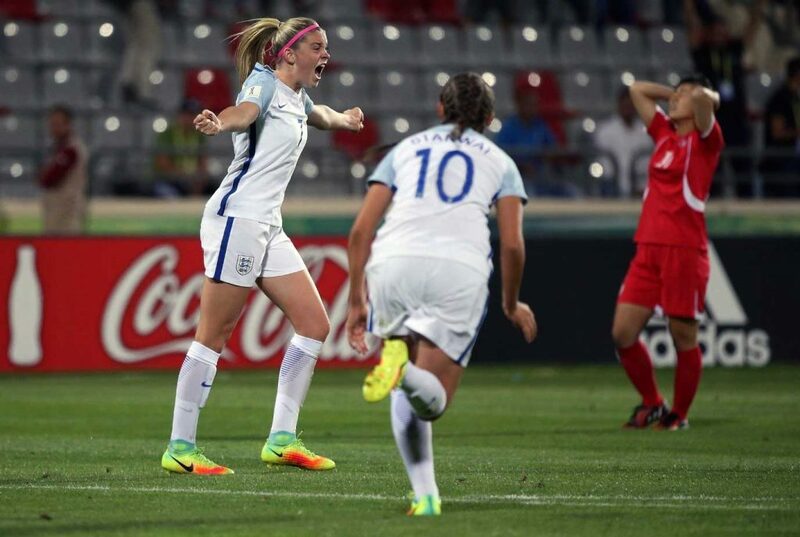 It was the start of a love affair with football that would continue through to the present day, with Russo having already played for Chelsea and Brighton & Hove Albion before deciding to further her fledgling career across the pond. Russo grew up with her parents, Carol and Mario, along with two older brothers, Luca (24) and Giorgio (23) — a certain Italian flavor visible in their Christian names despite all growing up in the south of England. 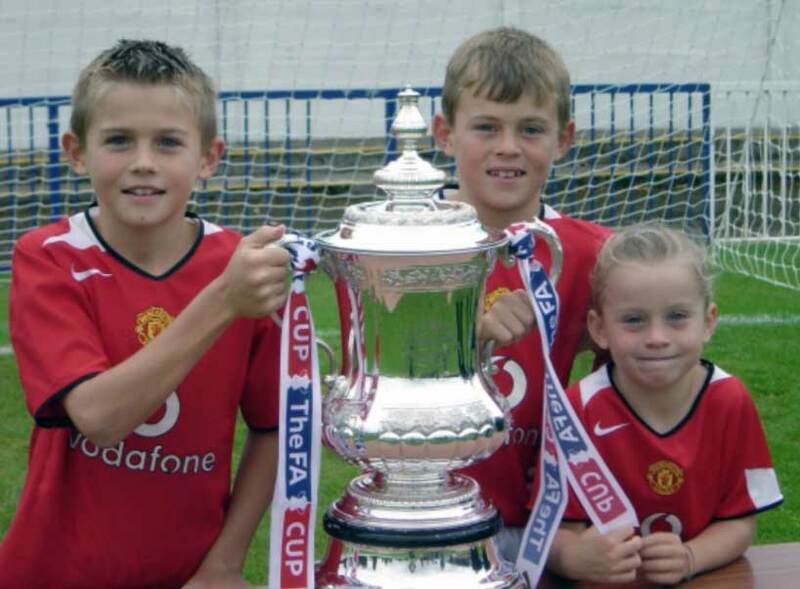 While dad Mario endured miserable years following United, Alessia and her brothers have been educated by watching the likes of Sir Alex Ferguson and José Mourinho. All were infatuated with the game though; even mum Carol has been converted since all three of her children pursued a career in the sport. Russo’s dad played non-league football for Metropolitan Police FC, while Luca chose to focus on track and field, and Giorgio played non-league football for several Kent-based Ryman League sides. 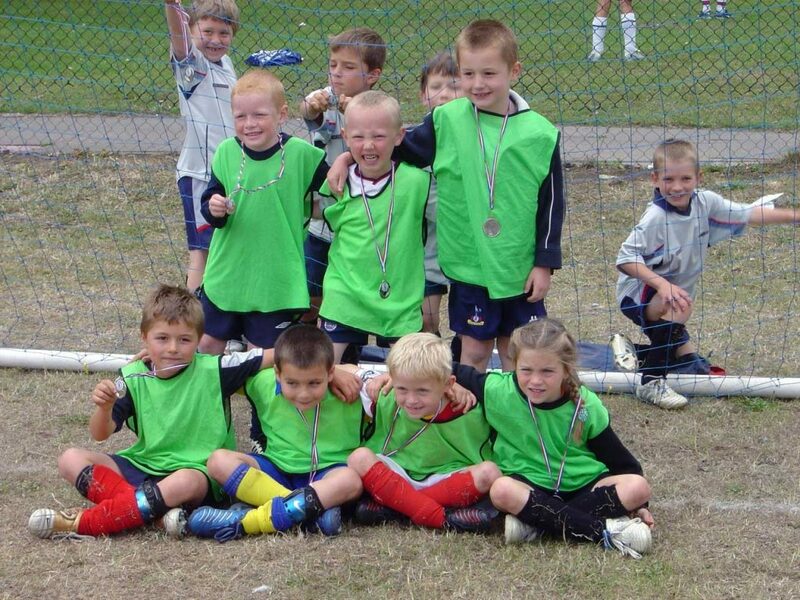 At the age of just five, Russo went to the local park to train with the team her dad was coaching, West Farleigh FC. A coed team, Alessia and her cousin were the only two female players. Realizing his daughter needed a greater challenge, Russo moved on to Bearsted FC, a boys’ team that played several leagues above West Farleigh. Not only did Russo train with them, she starred. 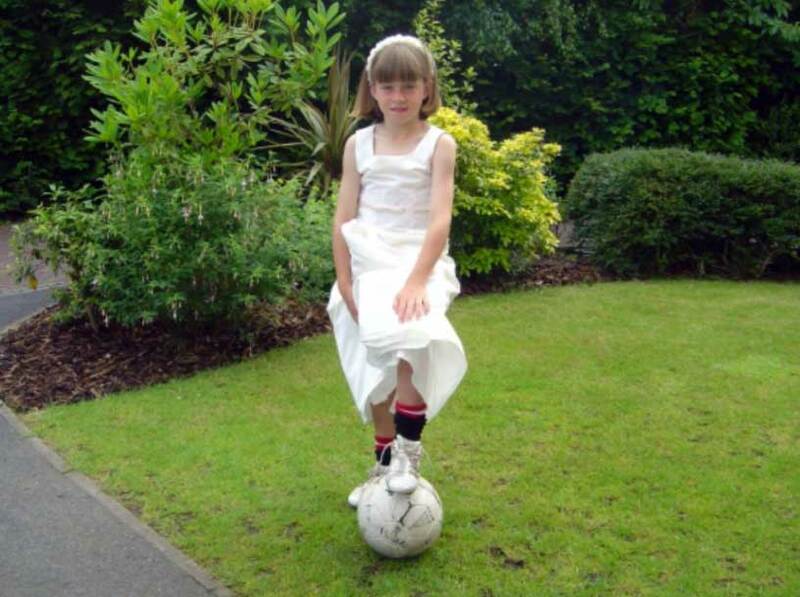 She soon played for the newly formed Bearsted FC girls’ team, winning titles and establishing herself as the top scorer for the club in the U-10s during the 2007/08 season. Russo had previously attended East Farleigh Primary School in Maidstone, Kent, before moving on to St. Simon Stock Catholic School. “At St. Simon’s she was fortunate to have fantastic PE staff in Luke Anderson and Jerry Holiday, they encouraged her and supported her with football,” said Mario. Things began to get serious when Russo joined Charlton Athletic’s Centre of Excellence, a club thriving in the women’s game at the time and the academy managed by ex-player Paul Mortimer. Less than a couple of years into her time there, Russo joined Chelsea for the 2010/11 season. Despite her move to a top club, Russo continued to play for a boys’ academy in Kent, before winning Player of the Year in her first season with the Blues. 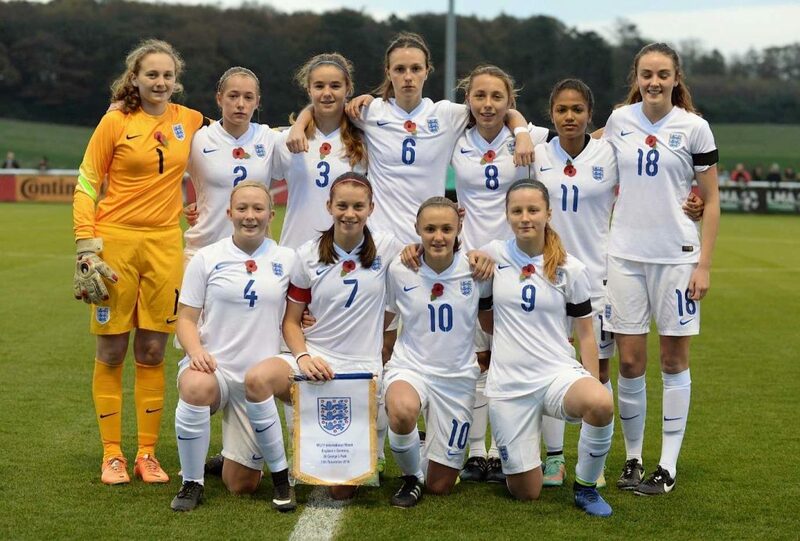 Russo made her debut for England U-15s in a game at St. George’s Park versus Republic of Ireland, scoring in a 3-1 victory, and was eventually selected for the Chelsea reserve team before the teenager was ready for the step up to the first team. “Her school allowed her to have day release every Friday so she could go to Chelsea and train with the first team,” said her dad. Despite Chelsea’s first-team manager Emma Hayes having an embarrassment of riches to call upon, Russo spent more than six months with the first team last year, eventually making her one and only competitive appearance for the club against London Bees in the Continental Cup. The talented attacker also went to the U-17 World Cup in Jordan at the end of 2017, scoring a last-minute equalizer against eventual champions Korea DPRK in England’s first match of the tournament. Russo knew before she left Chelsea early in 2017 that she would make the move to the U.S. in August, therefore opting to spend the Spring Series with Brighton to ready herself for the move to North Carolina and the chance to work with Anson Dorrance. 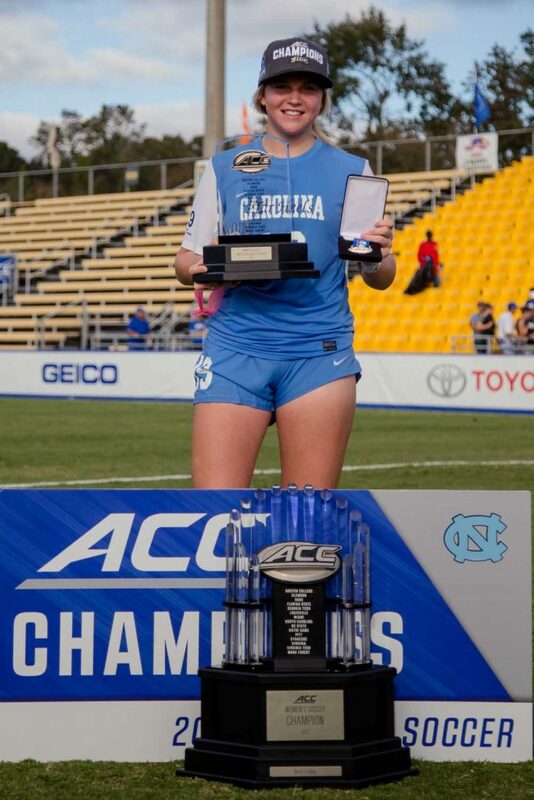 It’s a move which so far she has fully justified, scoring goal after goal from inside and outside the box, turning and twisting defenders and helping the Tar Heels to win their 21st ACC Championship. Russo scored in the semifinal, a feat now familiar to her fans and teammates, and her coach Dorrance isn’t surprised she has hit it off in America. “We knew Alessia was a jewel before she got here,” said Dorrance. “Chris Ducar (my recruiting coordinator and goalkeeper coach) and Damon Nahas (my assistant coach) saw her with the English national youth teams playing our U.S. youth teams in California in February of 2016, so we knew she could play. “Then I went out to see her during the spring break of 2017 and met her and her family over in England. I had dinner with them and loved everything about them. I also knew her adjustment would be seamless because her older brother went on a track scholarship to Mizzou [University of Missouri], so they knew the drill for an athlete in an American college. It’s clear from hearing what Dorrance has to say that Russo, along with England teammate Lotte Wubben-Moy, were clear targets for the Tar Heels long before they arrived in the U.S.